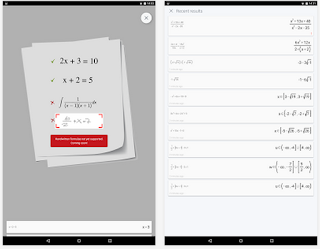 While we were curating the 12 Android math apps that were featured in yesterday’s post, we came across some interesting apps that students can use to help them with their math homework. 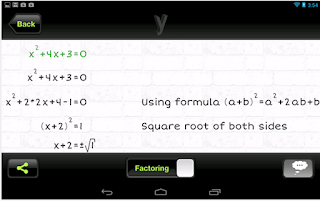 These apps are geared towards enhancing students mathematical skills by providing them with step by step explanations of a variety of math problems. 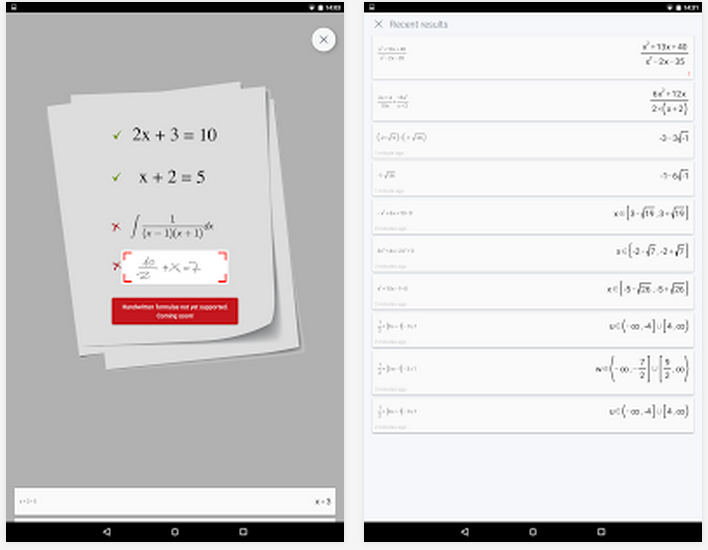 From working on simple calculations to figuring out answers to complex equations, these apps are absolutely a must have. 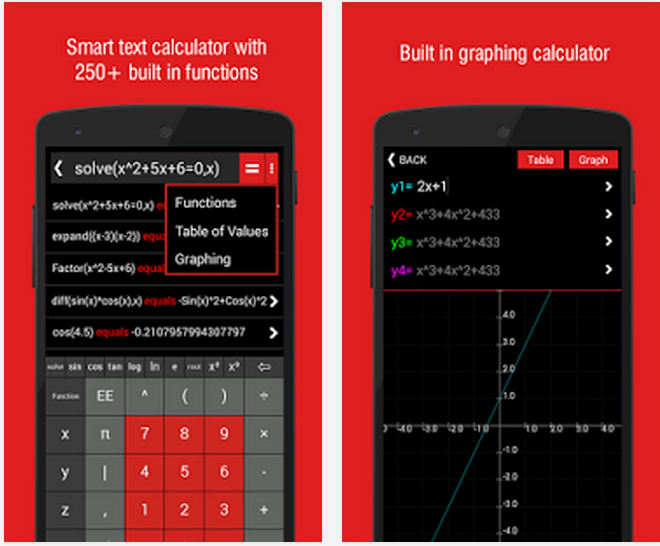 “PhotoMath is the world's smartest camera calculator! 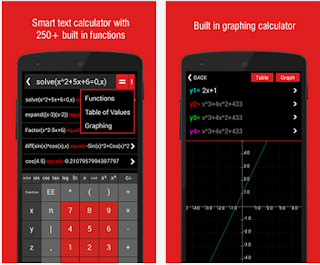 Just point your camera to a Math problem, and PhotoMath will instantly display the answer. 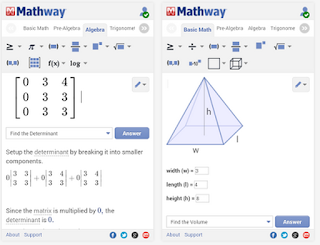 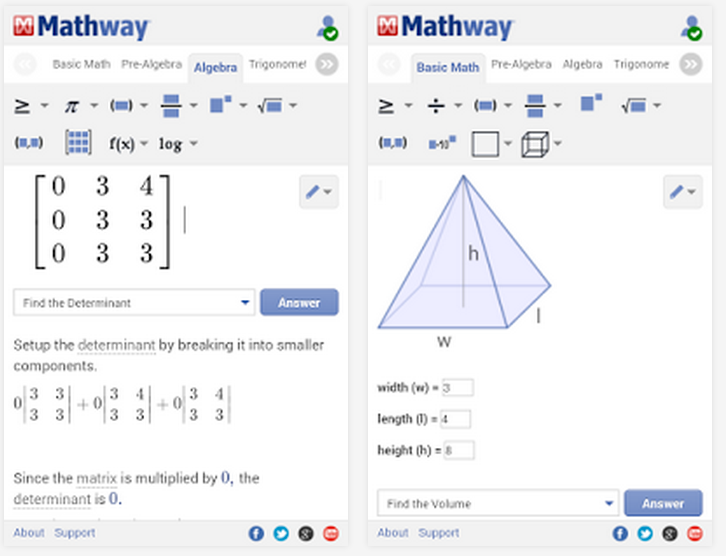 “Mathway solves problems in Basic Math, Pre-Algebra, Algebra, Trigonometry, Precalculus, Calculus, Statistics, Finite Math, Linear Algebra, and Chemistry.